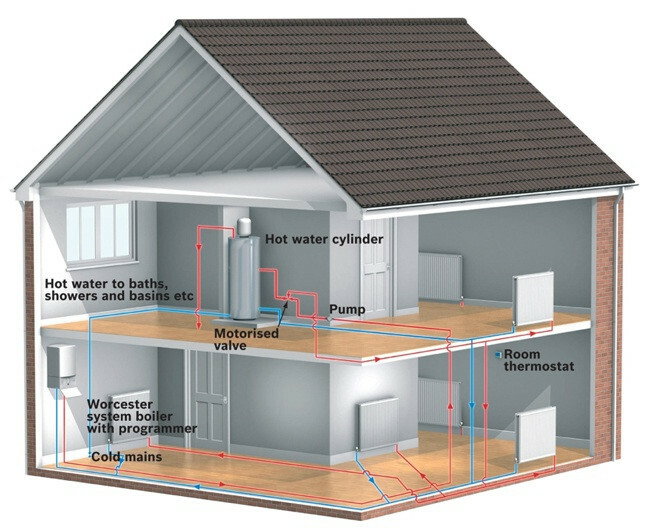 M Broer Heating are Gas Safe registered heating engineers who supply and install gas boilers. 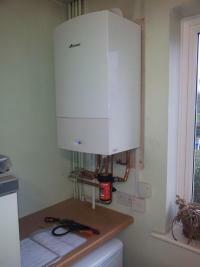 For similar replacement boiler companies in this area please visit the Derby boiler page. M Broer Heating are a friendly family run business just request a quote and martin broer will call you back for a talk about your needs. We only work on heating and gas systems this is what we specialise in. I have been installing, servicing and repairing just boilers for over 8 years a conservative guess is over the years I've work on 2000 + boilers. So if you want a company that will know your system inside out and it's little quirks look no further. We can undertake all your heating and gas work and as we are Gas Safe registered our service provides the safest solutions and the highest quality standard of work.